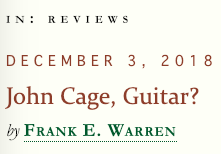 “John Cage Arranged for Guitar” gave us cause to celebrate. 18 Musical Amazings for 2018! 18. Celebrated after many concerts and classes! 16. Premiered arrangements of Castelnouvo-Tedesco, J.S. 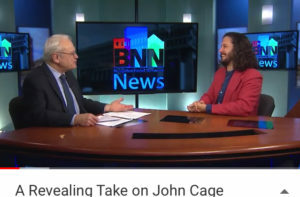 Bach, Reynaldo Hahn, and John Cage. 15. Two performances in Madrid, Spain, and two performances for F13 Concerts in Mainz, Germany: Numbers 4 & 5!! 14. 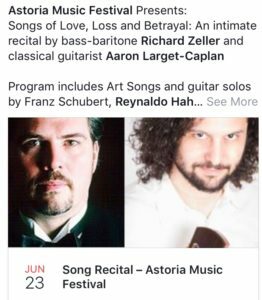 Performed with Radius Ensemble, South Coast Chamber Music Series, Music Street, In A Landscape, and Astoria Music Festival. 13. 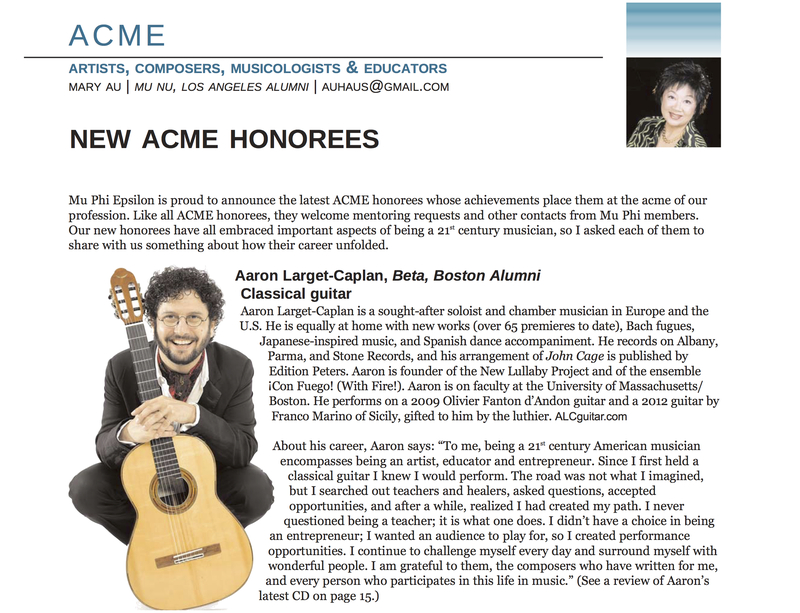 Multiple concert, publication, and CD reviews by the Boston Musical Intelligencer, Mu Phi Epsilon ‘Triangle’, This is Classical Guitar, and Classical Guitar Magazine. 12. Arranged music by John Cage, Mario Castelnuovo-Tedesco, Franz Schubert, and J.S. Bach. 11. 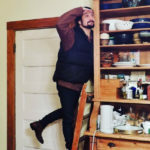 Touring in Oregon and Washington with Hiroya Tsukamoto. 10. Spring West Coast Solo and Chamber Music Tour of 13 events in 15 days beginning in Southern California moving to the Bay Area and Sacramento and finishing in Oregon! 9. 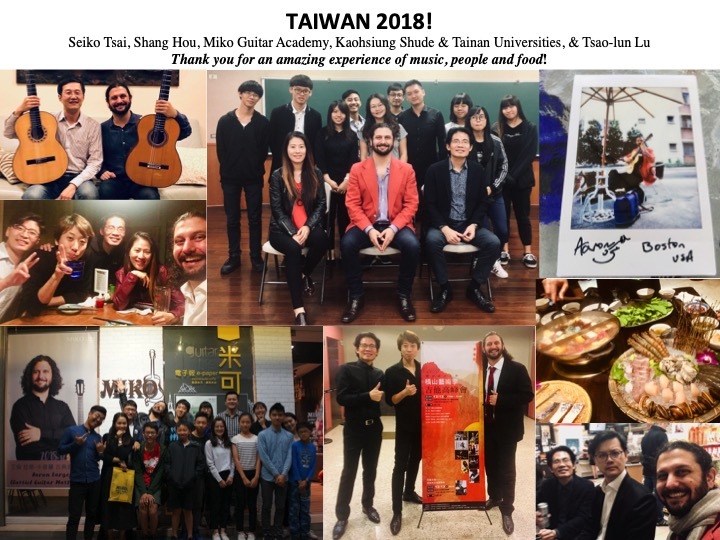 Collaborations with cellist Rafael Popper-Keizer, baritones Richard Zeller & Ian Pomerantz, violinists Sharan Leventhal & Danny Koo, pianist Dian Braun, guitarists Tim Pence and Adam Levin, flamenco dancer/singer La Conja. 8. All New Lullaby Concert ‘Night Songs’ at the International Festival of Arts & Ideas and Salem State University (Arts Residency). 7. Premieres of New Lullabies by Stephanie Ann Boyd, Koji Nakano, Milad Yousufi and Roger Eon (#52-55). 5. John. Cage. Guitar. 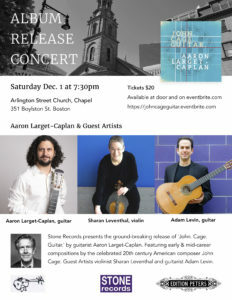 CD Release Concert! 3. Asian debut in Taiwan! 2. Release of John. Cage. Guitar. on Stone Records! 1. BBQ with friends, coffee with colleagues, celebrations with family. Wishing everyone many more good years of music, adventure, great food and heartfelt relationships. Responding to the shooting of noted Islamic women’s rights activist Malala Yousafzai, Elena Ruehr (in attendance that evening) wrote Liftfor solo cello. It clearly had moved Miriam Bolkosky of the core ensemble. Before she set he bow on the strings, she discussed what the work meant to her, a visual sensation that reminded her of Yousafzai’s home she had to flee for speaking out. Though perhaps that sensation did not translate to the audience as well as she hoped, Bolkosky did an admirable job with the solo. The lower register material at times mirrored that of an organ or a choir, multiple voices resonating with the help of the cello to expand the instrument far beyond any perceived limitations. At times, it sounded as though there was more than one instrument playing in the lower registers, thanks to the power of the overtone resonance. The upper register, however, did not fair as well. What was intended to be lyrical sometimes came across as choppy, bow strokes cutting the smoothness of attack that the low register basked in. Some notes also took a moment to settle, Bolkosky needing a noticeable moment to lock them in. Despite these issues, Bolkosky delivered. 2017 was musically exciting and adventurous. New collaborations with wonderful musicians and composers pushed me in new directions, for which I am grateful. I am extremely grateful for the friends and family that listen, support, and attend concerts. Also, to the many students who work every day to be better musicians and to find the music in daily life. May 2018 be all that you wish for: to good strings, exciting music, and lovely people! 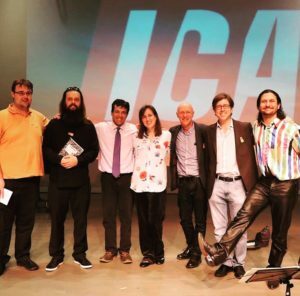 All-New Lullaby Concerts at the ICA Boston and Coaster Theater, Oregon! 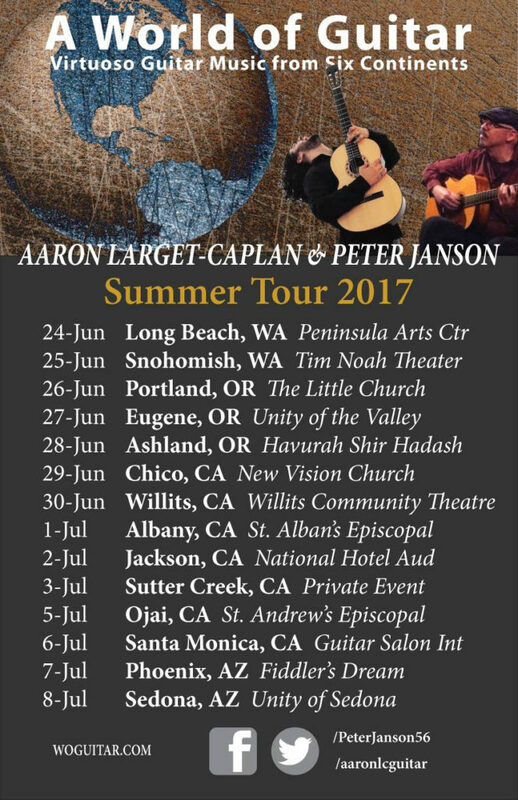 A World of Guitar west coast tour of Washington, Oregon, California, Arizona with Peter Janson. 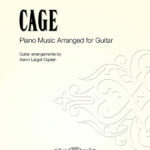 Publication of John Cage’s Piano Music Arranged for Guitar by Edition Peters!! On occasion I get notes from fans following concerts or after they hear a CD or a podcast. Happily, this is occurring more and more!